read more Is it officially soup season yet? 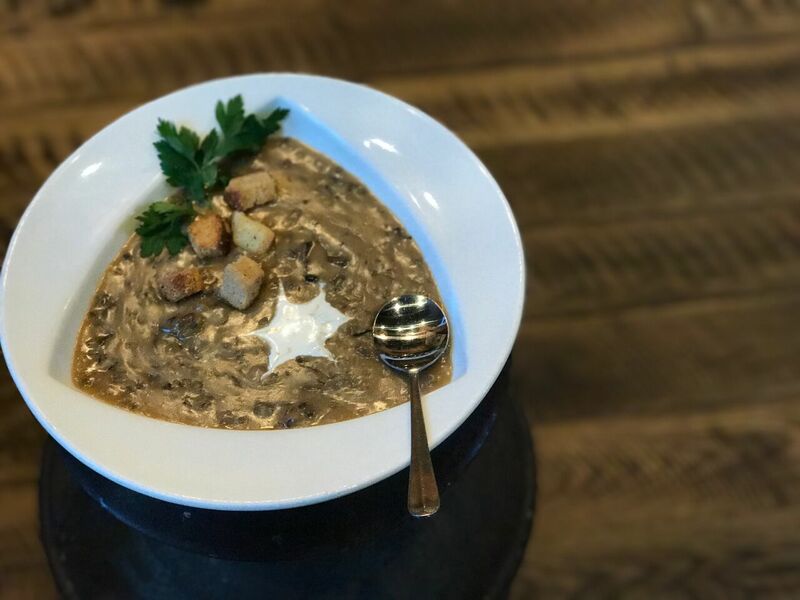 Midwesterners rejoice- Grub Steak has a soup that will transport your taste buds home. 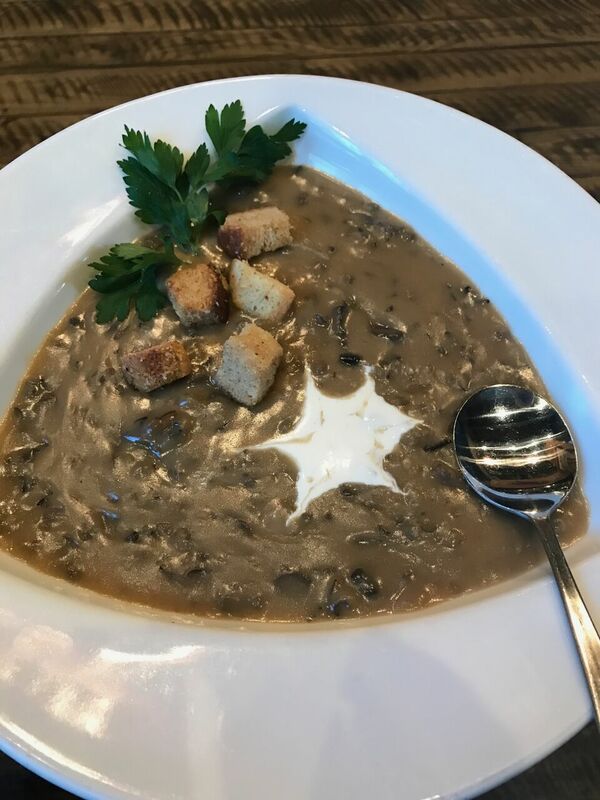 Wild rice and mushrooms lend this soup an earthy element that will comfort your soul and warm your belly. Break out the stockpot and start mixing up a big batch of this warm, earthy soup. Cook the wild rice according to the package directions (add the veggie base for additional flavoring). In a large stockpot, add the water, celery, onion, au jus base, red wine, thyme and garlic. Add the mushrooms, cream and wild rice. Meanwhile, make a roux by melting the margarine over medium heat. Whisk the flour into the margarine until a thick, rough paste forms. Add the roux to the soup and then add the sherry.